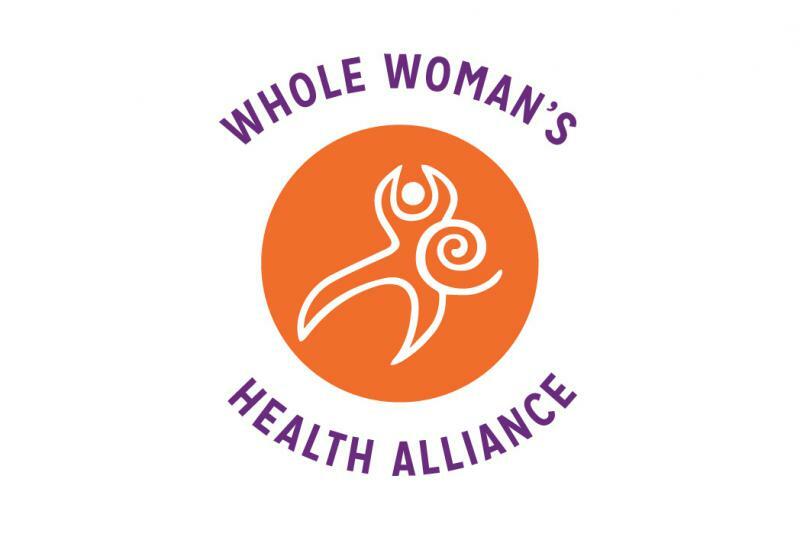 Whole Woman’s Health Alliance sued the state of Indiana Wednesday as part of its bid to open an abortion clinic in South Bend. The Alliance has been trying to open the clinic since 2017. The state last year denied the organization's application to open a South Bend abortion clinic because it said WWHA didn’t provide necessary information about its other clinics around the country. But the Alliance argues those other clinics aren’t affiliated with the Alliance. And an administrative judge agreed, saying the state should grant the license. The Alliance reapplied for the license in January – but now it’s asking a federal judge for help. It argues the state’s licensing requirements are too vague.